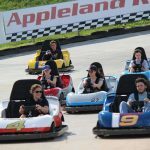 Golf course, driving range, mini-golf, go-karts, batting cages. 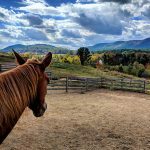 Horse farm offering scenic trail rides. 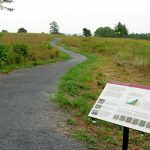 A project of Shenandoah University’s Environmental Studies Department, BRIES’ website is a resource for discovering natural places in the Winchester area. A brochure is also available at the Winchester-Frederick County Visitors Center. Indoor sports arena and fitness center with rock climbing wall. 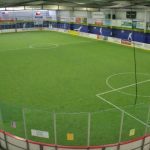 Hosts indoor sporting events. 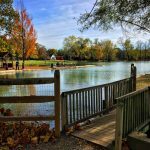 Fishing lake, paddleboats, pavilions, outdoor pool, playgrounds, and paved walking paths. 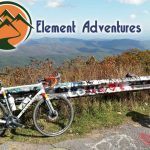 Offering guided cycling, hiking/backpacking, bike/camping, winery, and farmers market tours of the Shenandoah Valley. 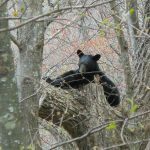 Choose from preplanned tours, custom tours, or self-guided adventures. Bike rentals are also available. 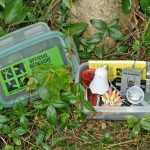 The Winchester-Frederick County Convention & Visitors Bureau collaborated with local geocachers to develop two caching adventures: A Historical Tour of Winchester, and the Winchester-Frederick County Civil War Geo-Trail. 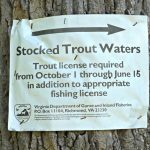 For information on licenses and where to hunt, fish, and boat in the Winchester-Frederick County area, visit the Virginia Department of Game and Inland Fisheries website below. 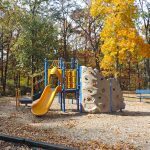 Fishing lake, indoor/outdoor pools, pavilions, playgrounds, disc golf, and more.